Nigerian born, London based Halo is a rapper with a confident urban pop sound. His brand new four song EP, ‘Highlights’, was released on September 15th. ‘Everyday is somebody’s birthday so there’s always a reason to turn the music up’. Halo is also not new to the music business. His career until now has already seen him working on previous projects supporting the likes of Ludacris and receiving support from across the board, including from poles apart tastemakers Tim Westwood and Tom Robinson. He also featured on an unreleased Leona Lewis track, which goes to show he isn’t starting from scratch in a music industry which is often difficult to break. 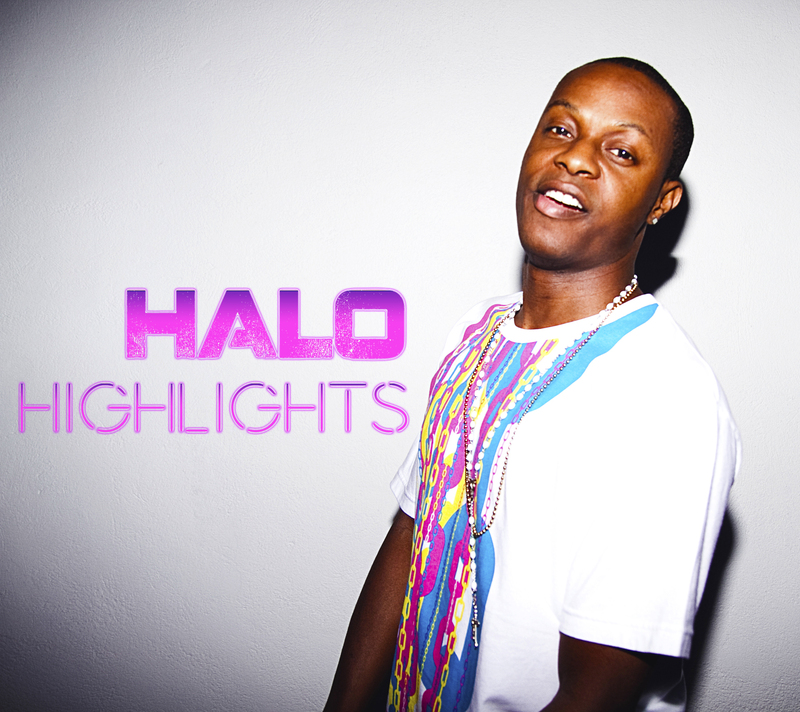 But with this new EP, Halo is taking that reputation in the industry, and looking to build on it. Keep your eyes peeled for a new video on the way too, with a new clip in development for EP opening track ‘Think About Me’. The ‘Highlights’ EP is available on iTunes, Spotify, Google Play, Amazon, Beats Music, Rdio, Deezer, Shazam! and Bandcamp.